The Cauldron is in the North of the Komodo National Park. 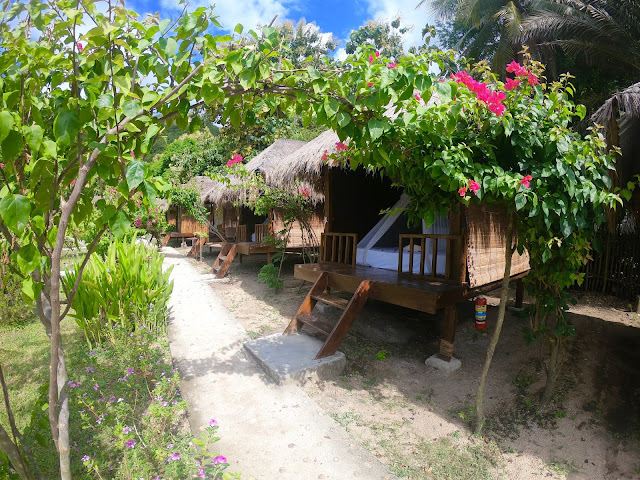 It sits in-between Gilli Lawa Laut (island close to the water) and Gilli Lawa Darat (island close to the sea). 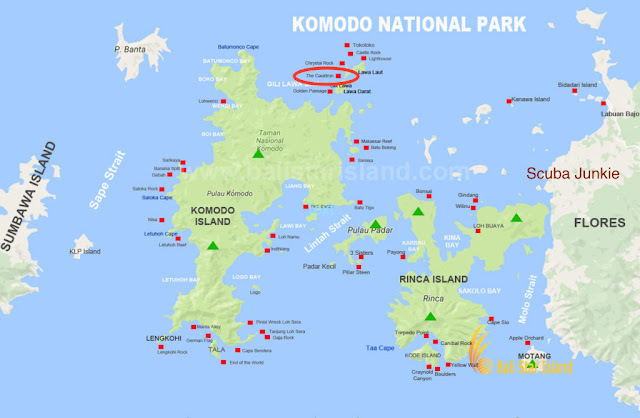 The strong currents that channel between these two island has created an incredibly interesting topography and it truly is one of the dive sites that give the Komodo National Park it's name for currents! What does the divesite look it? As with all dive sites in the Komodo National Park we must consider the tides, and therefore the currents, when planning this site. It is possible to dive this site on slack, amble along the stunning reef and find some incredible macro - ranging from pygmy seahorses to frogfish, even the odd hairy squat lobster. 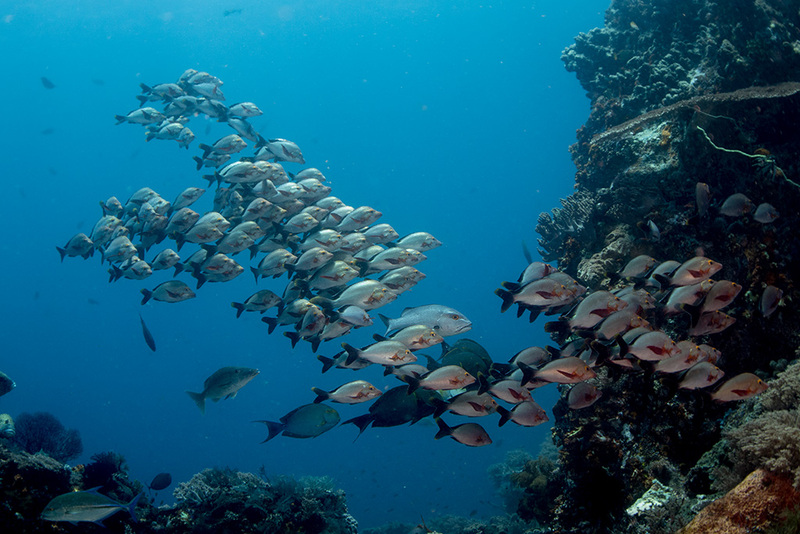 Dived in this way, this is a beautiful site - but not what makes it one of our top dive sites. Dived on a falling tide, things get really fun! The falling tide brings the water movement from West to East. Drop in, and you'll feel the water pulling you towards the famous Cauldron. The closer you get, the faster the current will be. If conditions allow your dive guide will place their reef hook on the rocky area of the shotgun and hook you in - this is where you will feel the full power of the currents! It's an incredible experience, watching sharks, trevally, mantas and much more play in the currents on this unique dive spot. This dive site is stunning all year round, but visibility is at it's best from April - November. 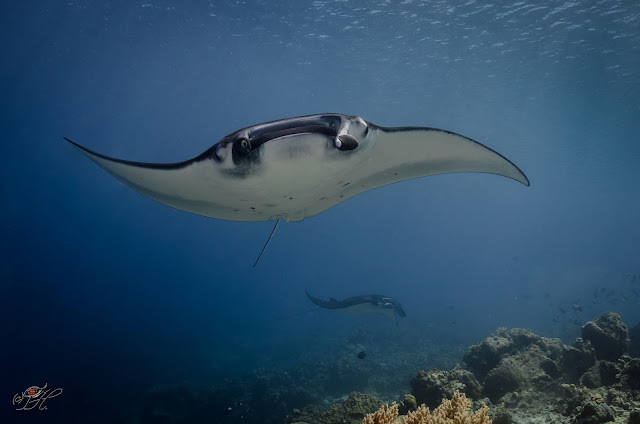 Around May - August we tend to see more Mantas at this site as an added bonus! The Cauldron is most of the most diverse dive spots in the Park! 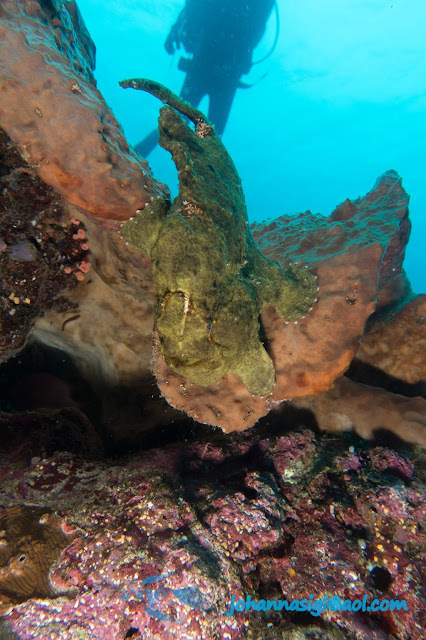 From tiny critters such a frogfish and nudibranchs, to majestic mantas rays and hunting sharks - the marine life here in mind-blowing! Coupled with the impressive topography and fun currents, we are yet to meet anyone who didn't fall in love with this dive spot!